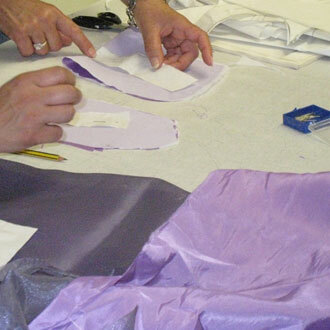 Brief hands-on demonstration of eTelestia Pattern Making Method. 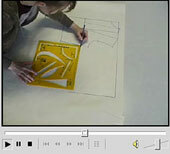 Brief hands-on demonstration of eTelestia Fashion Design Method. Working in the classroom and working online. Students' Work - Fashion Design. Students' Work - Prêt á Porter 2000-2008. Students' Work - Prêt á Porter 1990-1999.